Will Singapore hotels' four-year slump end in 2019? Contracting supply have reinvigorated hotels’ pricing power. 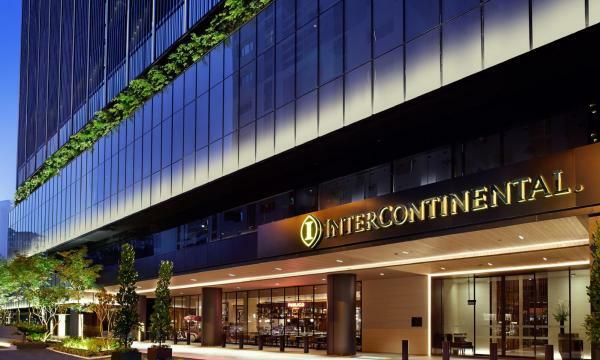 Contracting room supply coupled with increasing visitor growth and occupancy has improved Singapore hotels’ growth prospects and could heave the hospitality sector into recovery after a four-year slump, according to analysts. Maybank Kim Eng was optimistic towards the sector in its latest report on S-REITs. It forecasted RevPAR growth of 5-8% in 2019 to 2020 and picked hotels over serviced residences. “They should command stronger pricing power against contracting supply,” said Maybank KE analyst Chua Su Tye. Notably, in August 2018, revenue per available room (RevPAR) showed seven consecutive months of growth and rose by as much as 5.5% YoY. The positive trend of improvement is expected to extend into 2019, CGS-CIMB analyst Kar Mei Eing said in an October report. “The substantially lower supply in 2018 and strong tourist arrivals gave hoteliers the confidence to increase room rates recently. Monthly room rates have been on a declining trend over the past four years,” she added. Even if occupancy dipped slightly from October to November, RevPAR has been growing for all room types. Chua noted that Q4 is seasonally the weakest quarter for the hospitality sector, with its typically lowest occupancy of 80-85% vs 80-92% in Q1 to Q3. Moreover, improved figures for tourism are also playing part in the sector’s recovery. 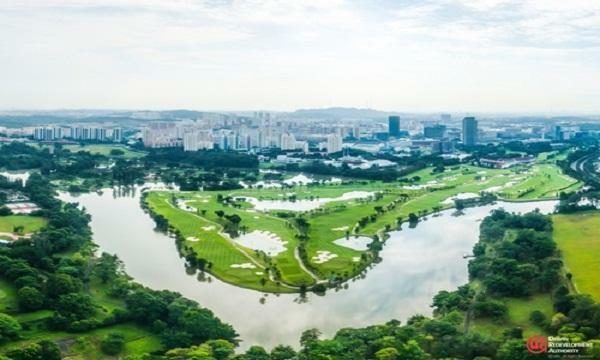 Having increased 0.6% YoY in November and 6.6% in 11M2018, visitor arrivals are on track to top the Singapore Tourism Board’s (STB) 4% target for 2018. However, a major driver of growth - the Chinese tourism boom - is showing signs of fatigue since late 2018. Even aviation stocks have been affected as the number of visitors from China dropped by around 10% YoY in November after recording growth in the first ten months of 2018 no thanks to the impact of a slowing economy, weaker RMB, and declining consumer confidence. “That said, [our economists] remain confident in the region’s long-term tourism prospects,” Chua said. The STB is expected to stick to its guidance range, as events are being ramped up for Singapore’s bicentennial commemoration in 2019. Whilst Chinese visitors rose just 6.6% YoY in 11M2018, those from India and Malaysia were up a good 14.5% YoY and 7.5% YoY respectively. Moreover, the growth in Australian visitors, Singapore’s fifth-largest tourist market, could be supported by more favourable AUD/SGD exchange rates in the near term, the analyst added. With both pricing and tourism taken into consideration, easing supply will be the most important factor in the hospitality sector’s recovery, Maybank KE said. New hotel rooms are set to slow to a 1.3% CAGR in 2017-2020E from 5.5% in 2014-2017. Overseas investments, which are mostly de-risked through master leases and minimum rent guarantees, could also serve as levers. “We think deal momentum in Europe could pick up, given positive carry on low EUR funding costs,” Chua concluded.